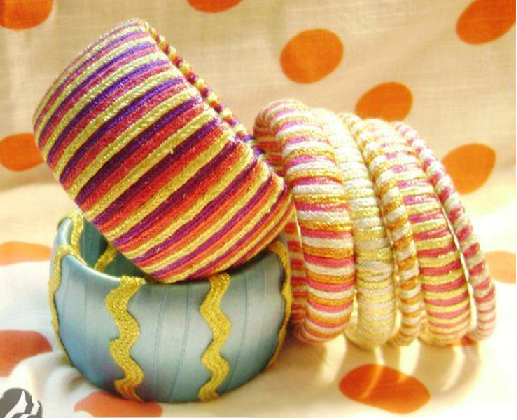 Bangles commonly known as "Churiyaan" are among the most ancient accessories that girls use to wear. 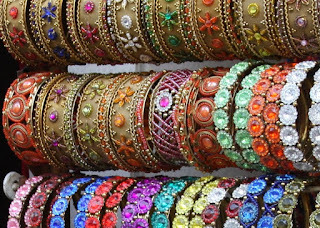 Traditionally, few decades past they used to be of single colors embellished with glitters and shinning strips, But with the passage of time its makers showed their creativity and enhanced them to such an extent that now we have so many kinds of bangles ranging from metallic, handmade bangles, kundan work to many more. 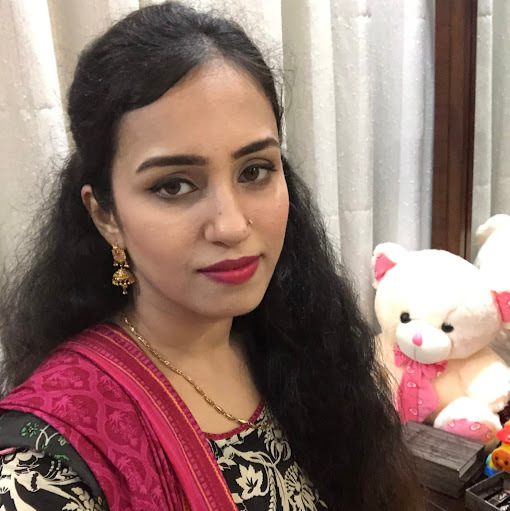 Many women have learned to beautify them and now they can easily work on them to get their desired outcomes. 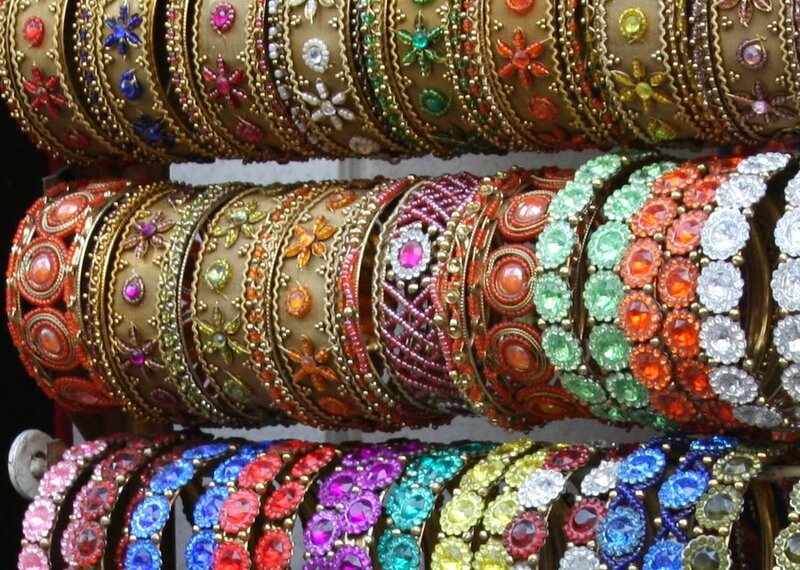 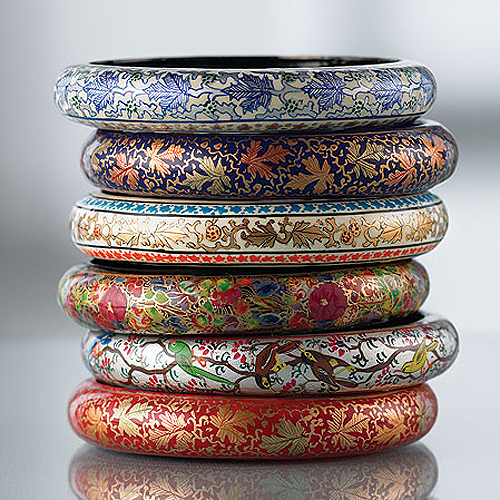 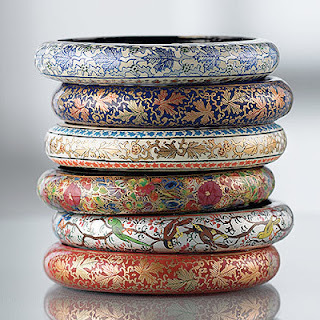 Hyderabad and Ferozabad are really famous all over the world for their bangles. There are huge markets and worshops to cater the demand of almost entire country.
. 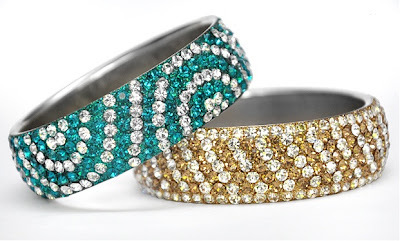 Thanks for posting it on your blog.